A culture of bullying prevented staff at an NHS trust from speaking out about the fact too many heart surgery patients were dying, a damning report has found. 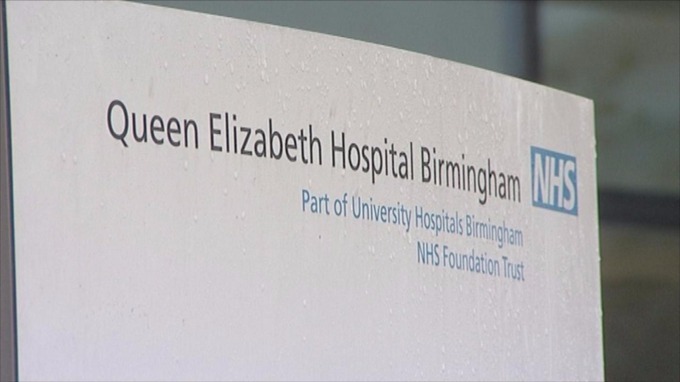 Inspectors from the Care Quality Commission (CQC) found major problems with the way Queen Elizabeth Hospital in Birmingham runs its heart unit after a long history of high death rates compared with other hospitals. The report says the NHS trust ignored repeated warnings over its high death rates, while there were a number of “near misses and unexpected deaths” in critical care. University Hospitals Birmingham NHS Foundation Trust, which runs the hospital, has now been ordered to make improvements and send weekly surgery results to the CQC. Staff described a bullying and blame culture in theatres and critical care and found it difficult to raise concerns or challenge poor performance and behaviours. They did not always report incidents. Trainee surgical doctors were not always supervised by a consultant in theatres despite needing it. Difficulties in locating consultants when things went wrong in operations. Some operations took longer than expected and patients were on cardiopulmonary bypass for long periods. There was a higher-than-expected rate of blood transfusions, while re-bleeding rates post-surgery were higher and the number of patients needing to go back into surgery was “much higher” than the national average. Consultant cardiac surgeons did not consistently undertake ward rounds on the cardiac surgery ward. They were also not in theatre “at appropriate times” and did not communicate effectively with staff in critical care. There was a high rate of cancellations, with some patients’ surgery being cancelled on multiple occasions. The “institutional behaviour” of surgeon contributed to this, including late starts to operations, extended length of operation times and waiting for confirmation of a bed in intensive care. There were vacancies in theatres that resulted in operations being cancelled or staff working extra shifts. Nurses expressed worry that they had no specific training in looking after heart patients or using specialist equipment. anaesthetist. There had been a number of near misses and unexpected patient deaths in critical care. The report said the trust has only recently started a quality improvement programme (QIP), despite concerns being identified in 2013 and consultants approaching the executive team in 2014 with concerns around patient deaths and outcomes. The trust was also informed that its death rates were outside the national average in March 2015. 1713 adult heart operations between April 2011 and March 2014. 95.54% recorded survival rate, which is below the acceptable rate of 96.5%. 77 deaths in 3 years. 17 more than the acceptable rate. The hospital saw 1,713 adult heart operations between April 2011 and March 2014, there was a 95.54% recorded survival rate, which is below the acceptable rate of 96.5%. There were a total of 77 deaths, 17 more than the rate. 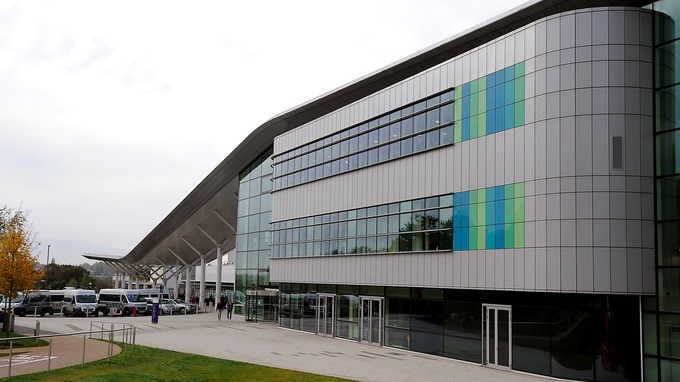 When we inspected cardiac surgery at the Queen Elizabeth Medical Centre we found a lack of strong leadership and a staff team with low morale that felt unable to raise concerns or report incidents. Initial data regarding surgery outcomes in the months since our inspection show an improvement but we need to continue to monitor the service. Surgery website last September – the most recent available – shows the hospital has been a “red outlier”, with death rates outside an acceptable range, over the three years from April 2011 to March 2014.